server log analyzer, log analyzer, server logsne keywords are visitors using? What websites are sending us traffic? And most importantly, what websites are referring visitors who make purchases? Can now process 20 times as much server log data. t also includes all the standard statistics and reports that you would expect from a server log analyzer. Use SEO Studio to build link popularity promote, optimize, submit and rank your websites. 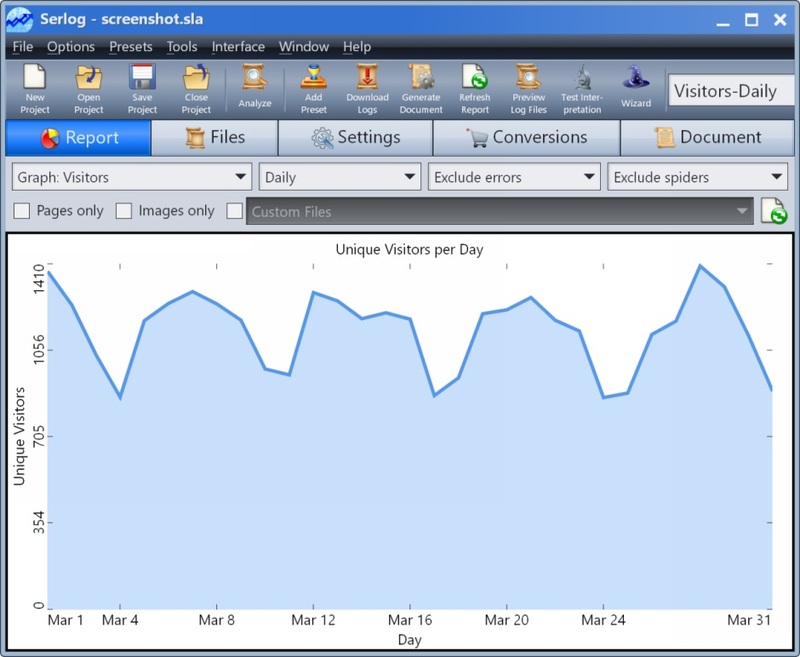 Use the program's advanced reporting features to print keyword analyzer, submission and ranking reports for your own web sites or for your clients.